Free at home behavioural consultation with any training bundle purchase. Interest free finance available for all purchases at Dog Lovers Show, take how therapy for your dogs without any stress about funding medical grade options for your pets health. 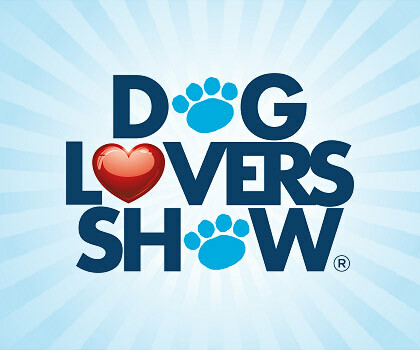 Our VERY special Gift voucher offer will be launching at the 2018 Brisbane Dog Lovers Show! Second Chance draw: Win 4 nights on a dog friendly powered site. 2 nights are BIG4 Great Lakes and 2 nights at BIG4 Gold Coast. Pop by the stand and enter your details into the draw. Come and see our latest products at stand 402 and ask us about our Show Specials. Any purchase from our stand will receive a 20% discount code for future online orders. Visit our stand and take advantage of our exclusive show offer; a 3 year membership for only $50!